While calcium is called the trucker of all nutrients, boron is said to be the steering wheel because it is responsible for "steering" calcium into the plant. 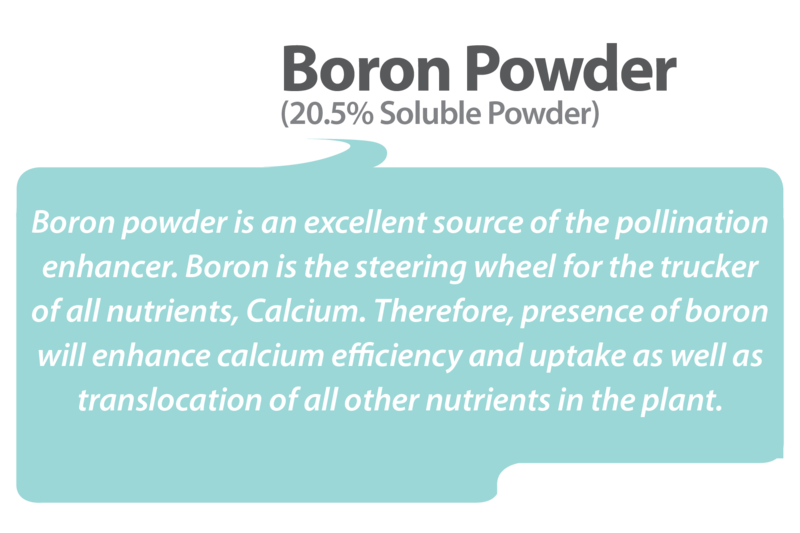 For this reason, Boron, although needed only in very small amounts, is crucial to the uptake of Calcium. 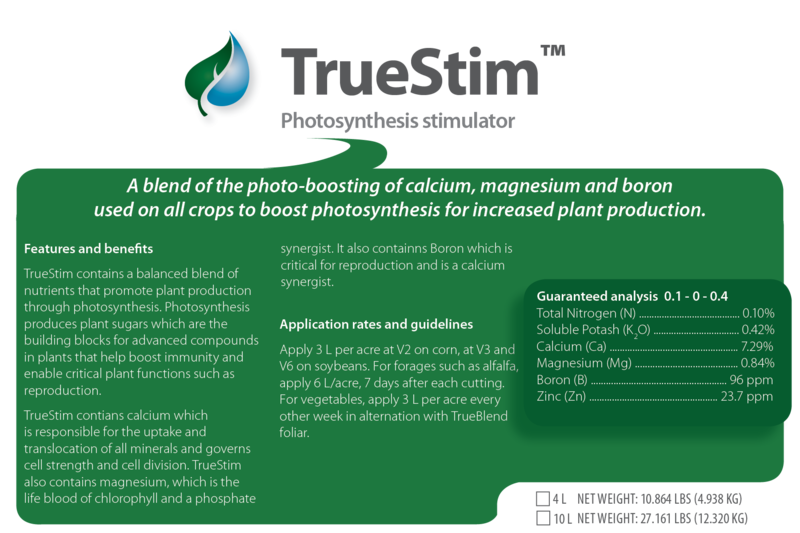 Because calcium is responsible for all translocation of every other nutrient in the plant, without boron, your plant could suffer multiple nutrient deficiencies. 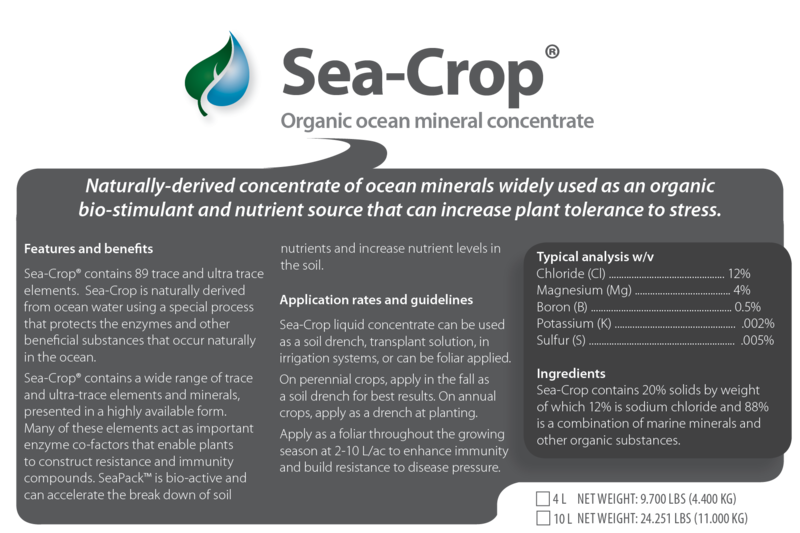 Another challenge is that boron is, by far, the most leachable of all nutrients so applications at the wrong rate or wrong time can be largely ineffective.